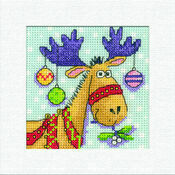 Add a touch of festive cheer to your Christmas card selection this year! 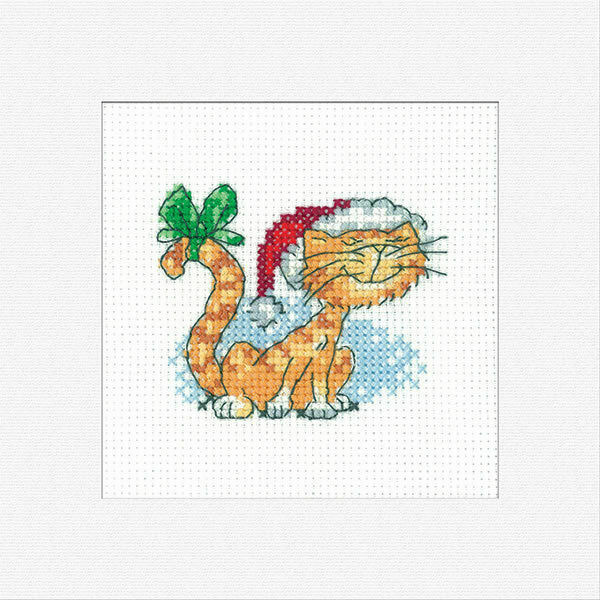 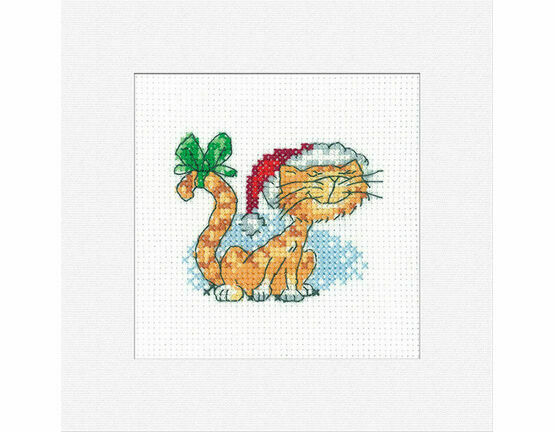 Features a cheeky cat dressed up with a Santa Claus hat in lovely illustrated design. 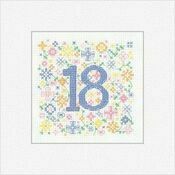 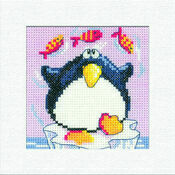 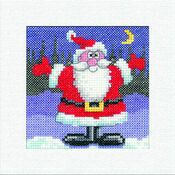 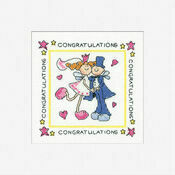 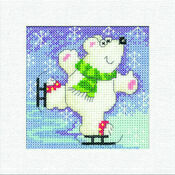 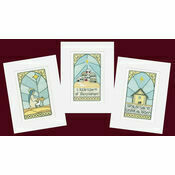 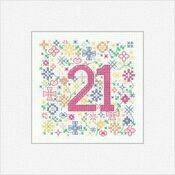 This cross stitch card kit is the perfect project to get you in the mood for the upcoming celebrations. 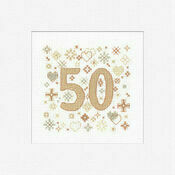 Kit Contains: fabric, stranded cotton thread, aperture card, envelope, needle, chart and instructions.